Today is officially the first day of fall and its a perfect time to start adding more boots to my collection. While it still might be warm here in Southern California, that isn't going to stop me from bringing out my boots and eyeing some new ones. 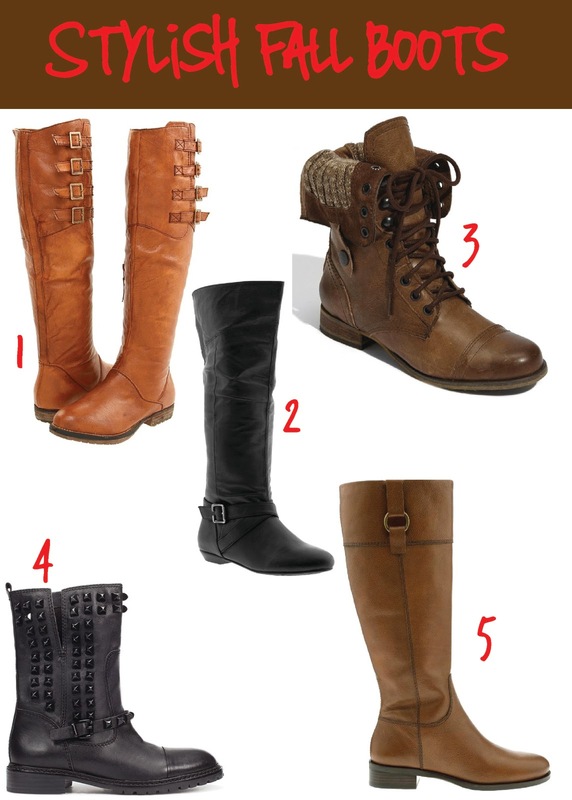 I thought today would be appropriate for me to share the boots I am lusting over for fall! 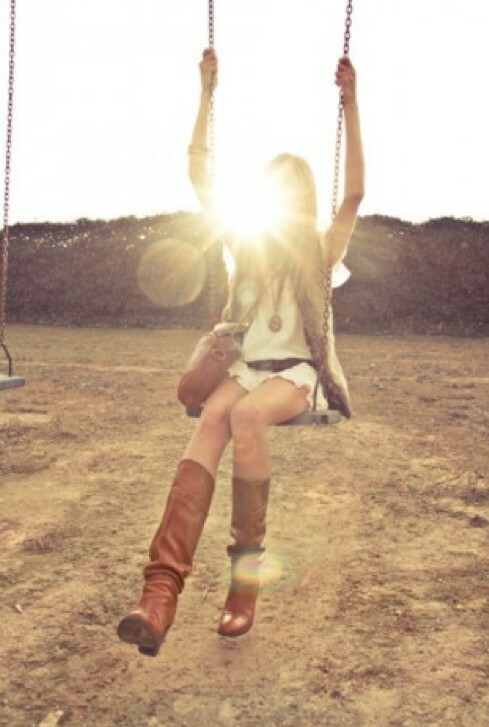 Happy Friday and First Day of Fall stylelistas!